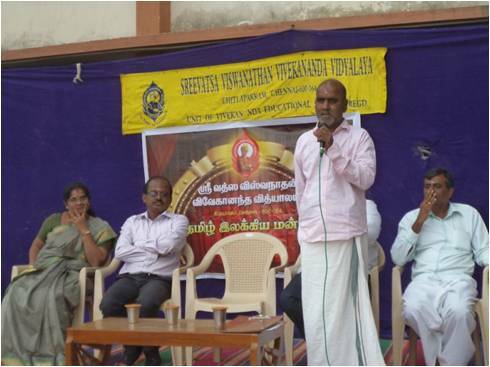 Tamil Mandram was inaugurated by Smt. Ramamani Rao in the month of July. This was started with the objective of promoting structured opportunities to hone the latent skill in the language. The students pursue the club activities with great enthusiasm. 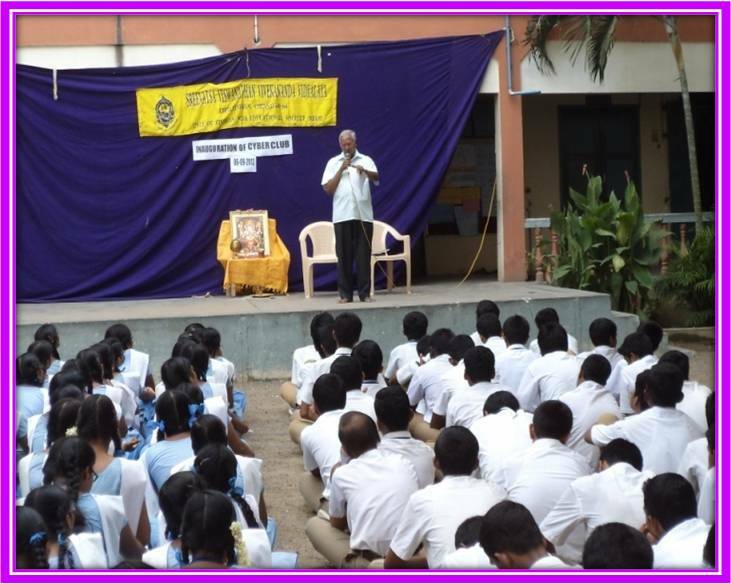 Cyber Club was inaugurated by Mr. P.R.Anandan. XI and XII std students had the benefit of becoming the member of Cyber Club where they get opportunities to learn the technicalities to face the competitive world.